In three of the largest and costliest space programs — the AEHF communications satellites, the SBIRS missile-warning constellation and the evolved expendable launch vehicles — the Air Force claims to have brought prices down considerably. WASHINGTON — The U.S. Air Force this month dropped its annual report on weapon acquisition programs for fiscal year 2017. It provides a snapshot of the service’s 465 programs of record, and projects acquisition priorities for fiscal years 2018 and 2019. 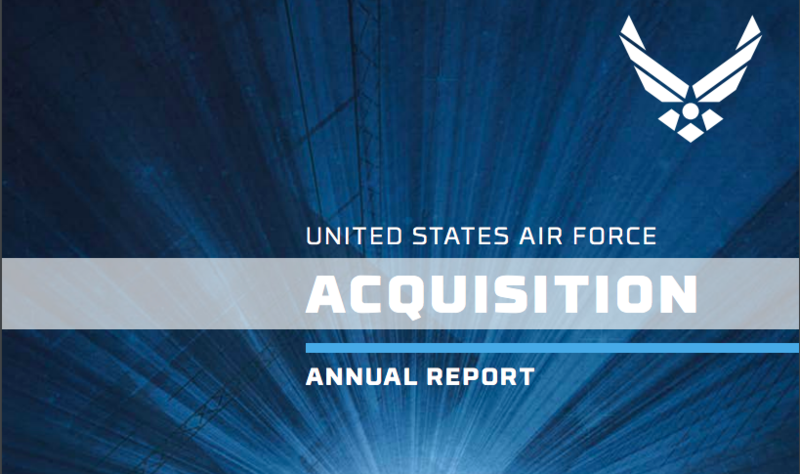 The report cites $13 billion in cost-savings since 2011 and lists a number of initiatives the Air Force is taking to speed up acquisition timelines and performance. But budget analysts are casting a skeptical eye on these metrics, suggesting that the Air Force picked favorable data points such as the cost of specific satellites in a constellation, instead of looking at the cost of the entire program. On these three programs, the Air Force’s numbers are in sharp contrast to those of the congressional auditors of the Government Accountability Office. In the most recent annual report on space programs, GAO Director of Acquisition and Sourcing Management Cristina Chaplain looked at the expenses in each entire program and came up with results that show soaring costs. For AEHF, the original program cost for a five-satellite system was projected at $6.9 billion, compared to the current cost of $15 billion for six satellites, according to the GAO report. And the EELV program’s original cost of $18.8 billion for 181 launches ballooned to $59.6 billion for 161 launches. SBIRS at the beginning was expected to cost $5 billion for five satellites, and GAO calculated the total program cost is now $19.2 billion for six satellites. Compared to previous Air Force acquisition reports, the one for fiscal year 2017 has splashier charts and graphs, and was written in a reader-friendly format. An Air Force spokesman said this was the first time the Air Force purposely sought to deliver a “publicly digestible” report on its acquisition programs.